Large buildable, almost 23,000 sf corner lot for under $20k. Great opportunity to build a large home with enough room for a swimming pool, in a fast growing area at a value price. 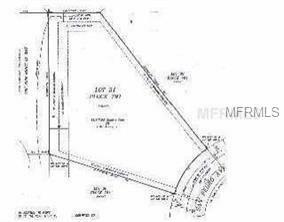 This half acre oversized lot is elevated and is located only minutes to shopping at Port Charlotte Town Center, Home Depot, golf, schools, and I-75.. No HOA fees. Located corner of San Pedro and Nashville off San Mateo.